As the first few minutes of oral argument in Walden v. Fiore unfolded on Monday, Walden’s counsel, Jeff Bucholtz, must have been pretty optimistic. 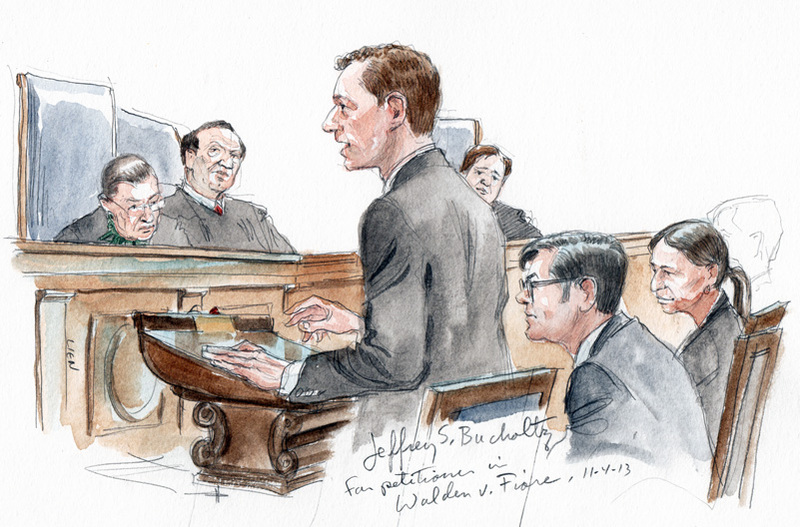 For several minutes, the Justices’ questions focused entirely on which of the two questions Walden ought to win on — the personal jurisdiction question or the venue question. The Ninth Circuit concluded that the Constitution permits courts in Nevada to exercise jurisdiction over a deputized DEA agent who lived and worked in Georgia and seized money from a pair of Nevada gamblers connecting through the Atlanta airport. It also concluded that the federal venue statutes allow the case to be brought in a federal court in Nevada. Both conclusions are under review at the Court. 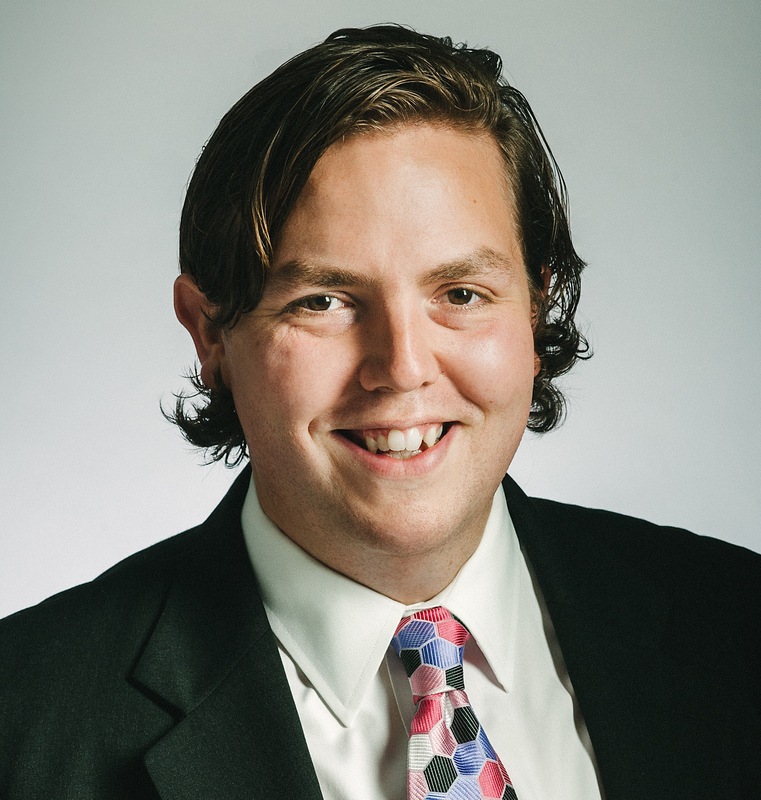 Noting that a victory on venue might lead to the case being refiled in Nevada state court, Bucholz said that he would prefer the Court to address the personal jurisdiction question first. But as the Court began to discuss the personal jurisdiction question, it seemed to find it slightly trickier. Some Justices wondered if Walden’s situation could really be distinguished from that in Calder v. Jones, in which the Supreme Court allowed California to exercise jurisdiction over a pair of Floridians who wrote an allegedly defamatory news story about a California resident. While the Court in Calder noted some other facts connecting the story to California, Justice Alito and others questioned whether any of those facts could really serve to distinguish Calder. Justice Kennedy also noted that one of the plaintiffs’ claims in the case — an allegation that Walden falsified an affidavit to unlawfully keep the money — did take place while the plaintiffs were in Nevada, and so arguably had an effect on Nevada. “That cuts against you, marginally,” Justice Kennedy said. Mr. Bucholtz was not asked about the merits of his venue challenge. Melissa Sherry, arguing for the United States and supporting the deputized DEA agent’s side of the case, began by diving in to the differences between Calder and the current case. As she put it, “In Calder, the article was all about the state of California,” because it involved “the California activities of a California resident whose career was centered in California, based on California sources,” and was distributed widely in California. By contrast, she said, this case was all about Georgia — where the money was seized, where the money was kept, where the false affidavit was allegedly made and sent. The Justices pressed her with slight variations on the facts, but seemed to be casting about for a narrow theory of the case rather than actually uncertain about the proper outcome. Sherry closed her argument with a brief pitch to reverse the Ninth Circuit’s venue holding, although she too indicated that she would prefer for the Court to decide the case on the basis of jurisdiction. Respondents’ counsel, Tom Goldstein, began by trying to convince the Court that the line-drawing problems it was concerned with should lead it to simply affirm. After several aggressive questions from the Court, Goldstein reiterated that his test was when “the defendant intentionally targets the plaintiff for injury in State A where the injury arises.” It was central to his theory, he argued, that the plaintiffs’ injury arose in Nevada, where they were when Walden refused to return their money. Goldstein also warned the Justices that ruling against him would suggest that courts lack jurisdiction in various scenarios where out-of-staters use the Internet to defraud residents of the state. Justices Breyer and Alito expressed their interest in resolving the personal jurisdiction question without reaching the many scenarios that could arise in Internet communications and Internet commerce. This was reminiscent of a concurring opinion the two of them had joined in a 2011 jurisdiction case, J. McIntyre Machinery v. Nicastro. In J. McIntyre, the two Justices had refused to join a very restrictive theory of state jurisdiction advocated by Justice Kennedy, worrying that it was “unwise to announce a rule of broad applicability without full consideration of the modern-day consequences” of such a theory to modern commerce and communication. At the end of the hour, it was far from clear how the case would be resolved, but my prediction is that (1) Walden will prevail; but (2) he will do so on a somewhat narrow ground. If a majority of the Court can agree on a theory of personal jurisdiction that reverses the Ninth Circuit without implications for future cases about the Internet, I suspect that is how they will decide the case. If not, I suspect that Walden will still prevail on venue.